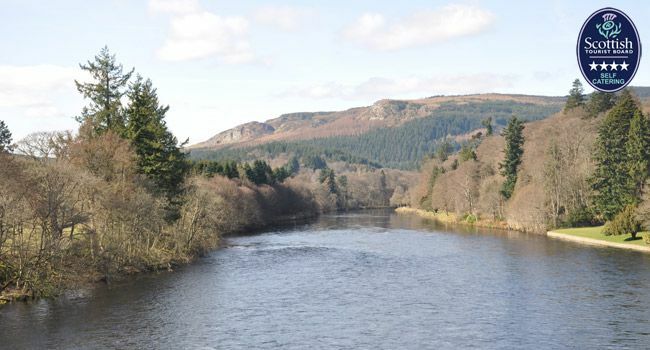 Perthshire is a beautiful county in Scotland and staying at Inchmagrannachan near Dunkeld places you at the heart of a wonderful area to explore. Come and visit at any time of the year. In Spring and Summer you can enjoy a number of outoor activities during the long hours of daylight. 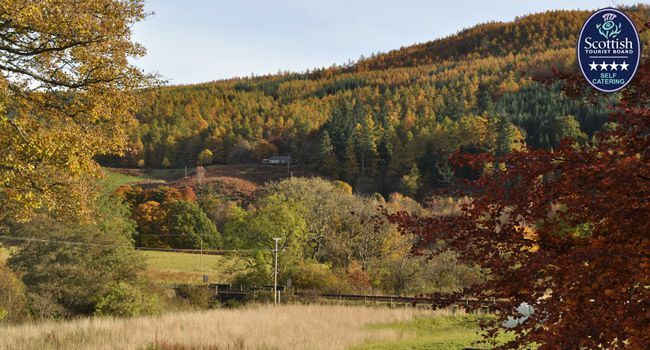 In Autumn marvel at the golden hues of the landscape as leaves change their colours. Winter provides a stark beauty and snowsports enthusiasts can enjoy the mountains nearby. 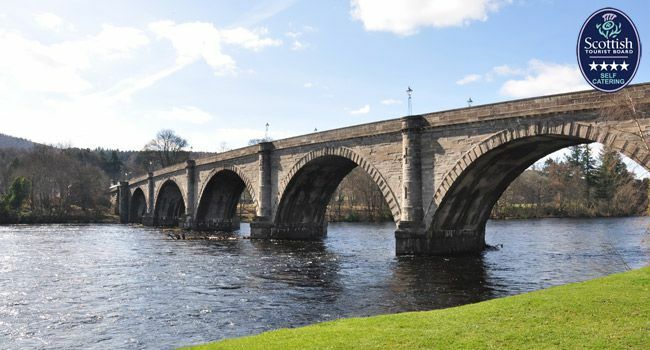 Alternatively, villages and towns such as Dunkeld, Birnam, Pitlochry and Blair Atholl are well worth exploring. Discover castles, distilleries and quaint cafes during your stay.